Did you know that experience counts more than qualifications in today’s challenging economy? Global Experiences' Summer 2019 internships abroad provide tremendous opportunity to gain invaluable work experience during college or after graduation. Differentiate yourself from your peers by learning real-world skills, gaining foreign language proficiency, and immersing yourself in cultural opportunities which will help make your resume second to none. Join our community of over 8,000 globally engaged alumni by taking the first step toward an unforgettable international internship. Select from one of our destinations below and discover the possibilities of an internship abroad in the summer of 2019. 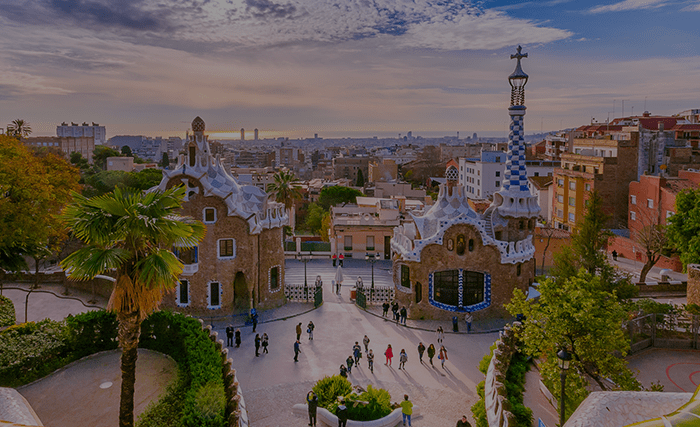 A Summer abroad in Spain can take your language skills and professional skills to a whole new level. Live and work in a truly unique city close to the Mediterranean this summer and really boost your résumé. 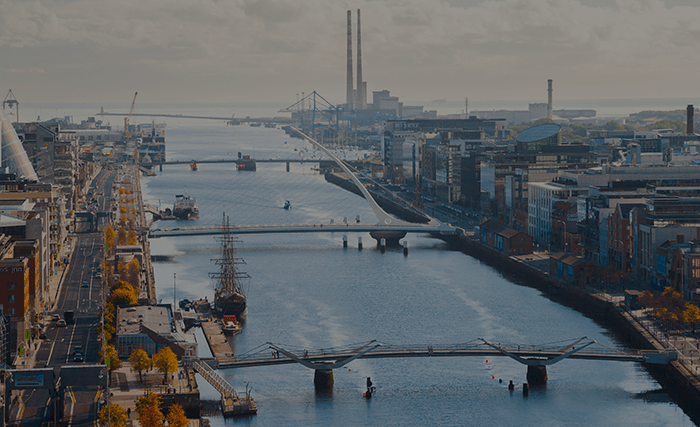 Summer 2019 internships in Dublin offer high caliber 8-week internship placements with shared student housing in central city areas, as well as fun excursions and social programs. Spend your summer in Italy! 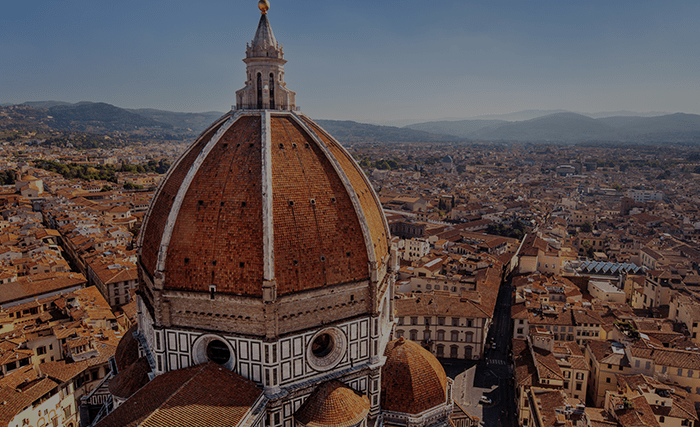 Internship programs offered in Florence combining language immersion and professional development with a hands-on internship placement. 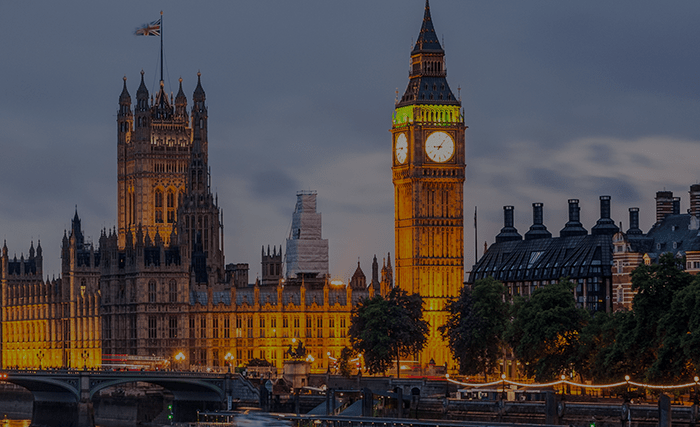 Put yourself on the map with a summer internship in London, England. With award-winning internship opportunities in virtually every career field, our summer 2019 8-week London internship program will put you ahead of the pack. 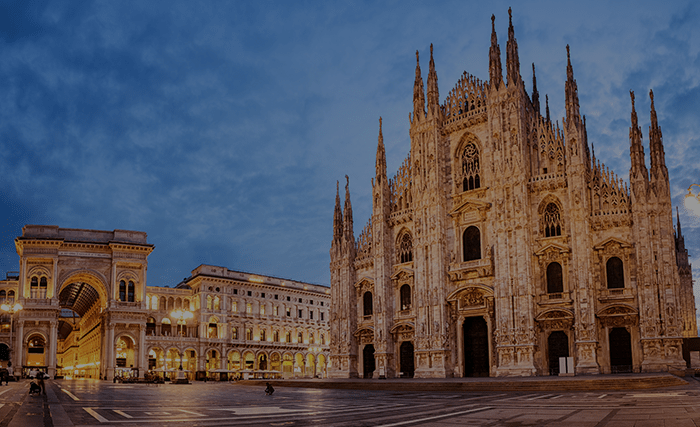 Spend your summer abroad in Italy, programs offered in Milan combining language immersion and professional internship placement. 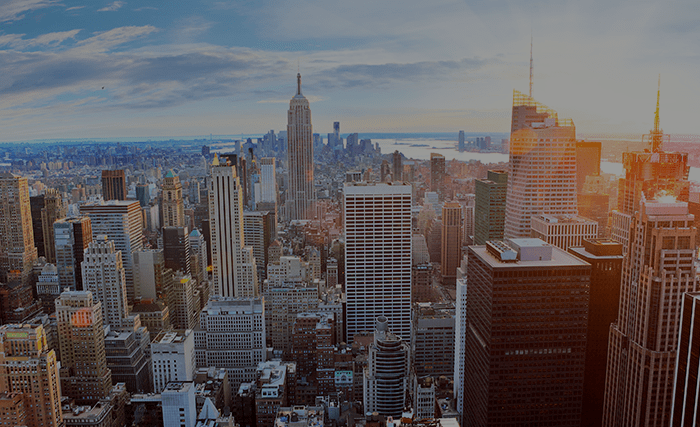 Excellent Summer 2019 internships in New York City are offered in a broad range of career fields. Some of the top companies in fashion, marketing, finance, and more, are all available during the summer. Daydreaming of Paris this summer? 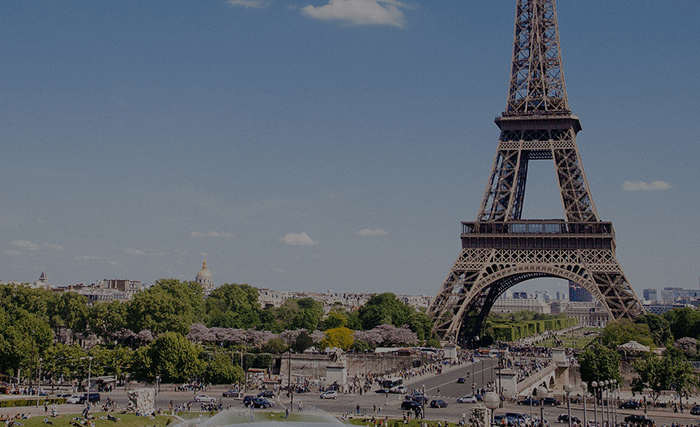 An internship in Paris is hard to come by, but not with Global Experiences 8-week summer 2019 internship program. NEWEST PROGRAM: Thrilled to kick off our San José Internship Program this Summer 2019! 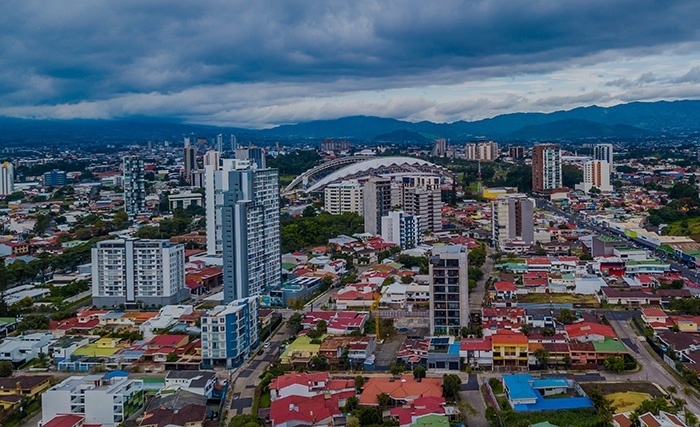 Costa Rica internships emphasized in industries like environmental, engineering, business, and entrepreneurship. 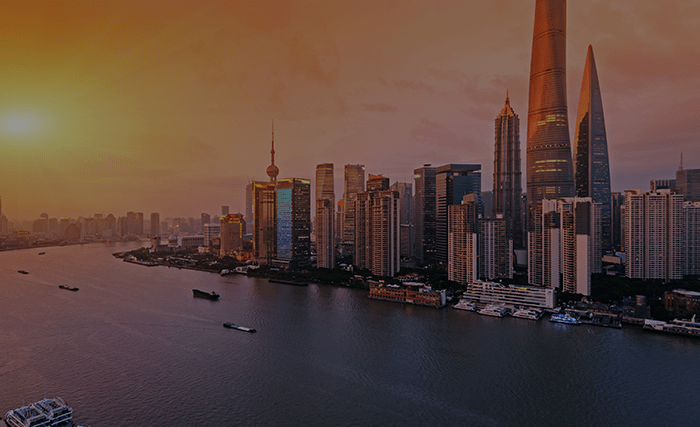 An internship with Global Experiences in Shanghai, China, is your chance to immerse yourself in Chinese culture inside and outside of the internship. Now available for all university students! 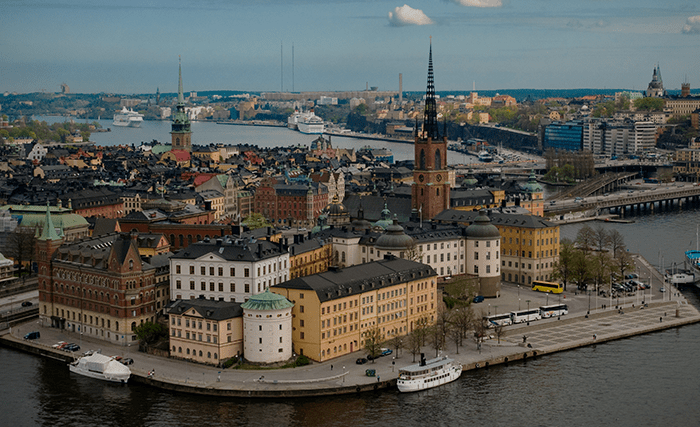 Living and interning in Stockholm will be a hugely rewarding and memorable experience. With some of the world’s most recognized brands like Ikea, Ericsson, Volvo and more. 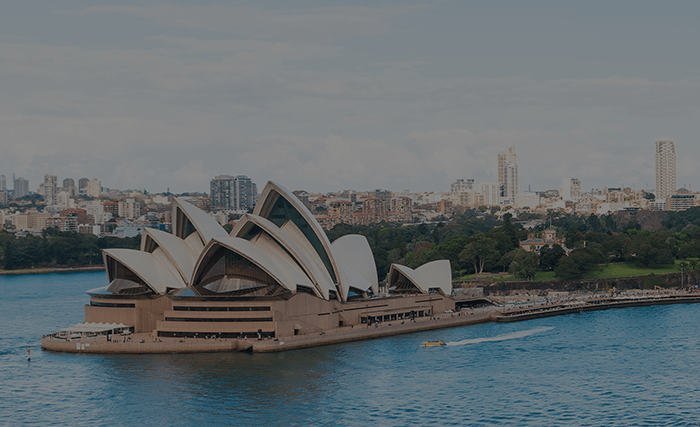 Summer internships abroad in Sydney give you the chance to get big city experience while enjoying all that Sydney and Australia has to offer. 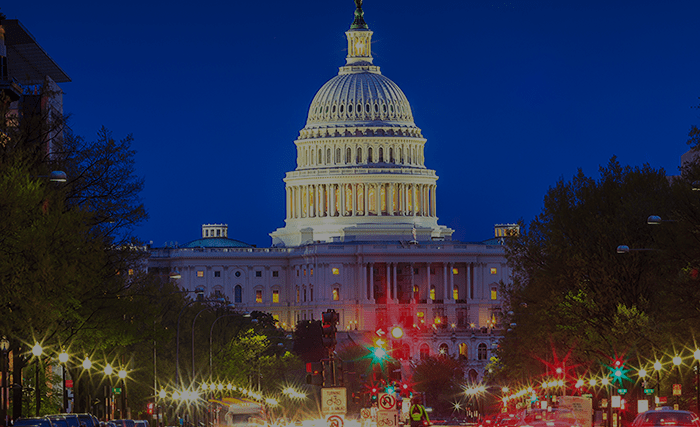 Spend your summer in our nation’s Capital. The 8-week Internship Program in Washington D.C. gives students the opportunity to gain valuable work experience in a variety of fields. Deciding when you might want to go? Review our programs by session date. Set on your career field and wanting to visualize where you can intern? Browse by career field.